It is admitted on all hands that a survey of the great religions of the world shows they hold in common many religious, ethical and philosophical ideas. One suggested reason for this similarity is the existence of an original teaching in the custody of a Brotherhood of Teachers, Themselves the outcome of past cycles of evolution, who have acted as the instructors and guide of the child-humanity of our planet. Partial List of Contents: Astral Plane/Kamaloka/Man’s Ascent/Building a Cosmos. 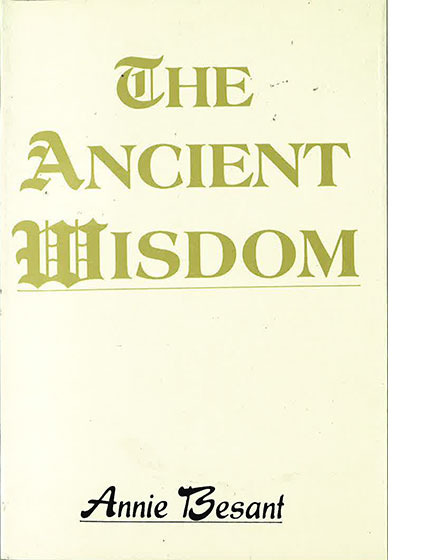 Publisher: This book is an imprint of the Theosophical Publishing House, Adyar, and is imported from India.